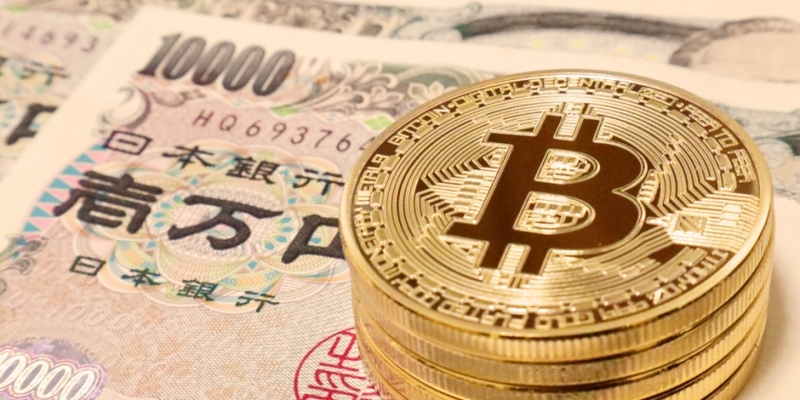 As much as $400 million in cryptocurrencies was sold in the past few months by the bankruptcy trustee of the now-defunct Japanese bitcoin exchange Mt Gox. The details of the sale were published on March 7 by trustee Nobuaki Kobayashi, revealing that JPY 42,988,044,343 – an amount worth roughly $405 million at press-time prices – was generated. According to the creditor report, the trustee liquidated 35,841.00701 BTC and 34,008.00701 in bitcoin cash. Indeed, the amount roughly matches the number of claims made against Mt Gox, which collapsed in 2014 amid claims of insolvency. Hundreds of millions of dollars’ worth of bitcoin were lost at the time, though 200,000 BTC was later found amid the recovery efforts. The exchange’s collapse triggered a global regulatory response, including in Japan, and CEO Mark Karpeles was ultimately charged with embezzlement and data manipulation, to which he pled not guilty last year. 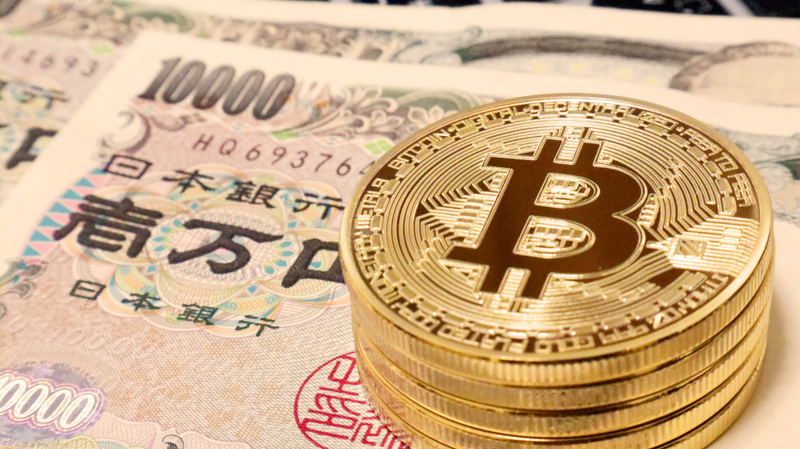 Notably, wallets associated with the Mt Gox trustee saw significant withdrawals between December and February – the period in which they were sold – including 18,000 BTC that was moved on February 5. As CoinDesk previously reported, that day saw steep declines across all cryptocurrency markets, pushing prices down roughly 50% from their 2018 highs. According to Kobayashi’s report, additional liquidations could be coming, pending approval from the bankruptcy court. “I plan to consult with the court and determine further sale of BTC and BCC,” he wrote. As it stands, Kobayashi is in possession of 166,344.35827254 BTC – an amount worth $1.7 billion at press time – as well as about $197 million worth of bitcoin cash.